Tabitha Omaji is a gifted and passionate vocalist. Blessed with a rich musical family, her heritage dates back to the roots of contemporary music, West Africa. This 24 year old soul dynamo has made a name for herself performing regularly as a session singer in the Soul/Funk/Rnb/Dance music scene alongside some of the finest musicians and DJs. Her powerful vocals captivate any audience and will make you want to move. To date Tabitha fronts her own bands as "Tabitha" and has performed with Jessica Mauboy, Darryl Beaton (Musical Director of Jessica Mauboy and Stan Walker), Timomatic, Gang of Brothers, Martini Club and La Fiesta Sound System just to name a few. In 2012, she made it to the final bootcamp round of X Factor Australia. You can find Tabitha at venues such as: Rock Lily (The Star) Opera Bar, Sticky Bar, Tokio Hotel, The Loft and many more. 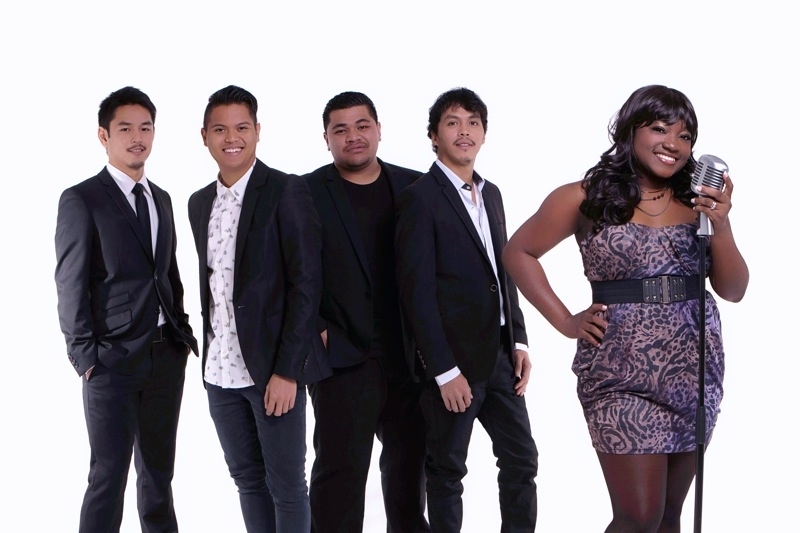 DFP Entertainment are extremely proud to introduce our latest signing – Tabitha & The Clique. 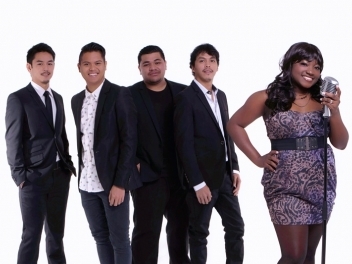 Sydney’s newest party band, Tabitha has one of the BIGGEST voices in the country (you have to hear it yourself to believe it) and her new band are the hottest new players on the circuit. You’ve seen her on X Factor Australia, and on stage with Australia’s leading lights like Jess Mauboy, Timomatic and the Martini Club Sound System. Whether its dance, pop, R&B or a soul/funk approach you’re after... you’ll love the vibe this new outfit can bring to your venue or event. Available as a full five piece band - switching from dinner to party mode - or as an atmosphere enhancing groove trio, this band is classy, professional, good looking solution! Now taking bookings for the second half of 2013. Queen’s Birthday Long Weekend, Melbourne Cup Day and New Years Eve all available at this stage, get in quick for key calendar dates.